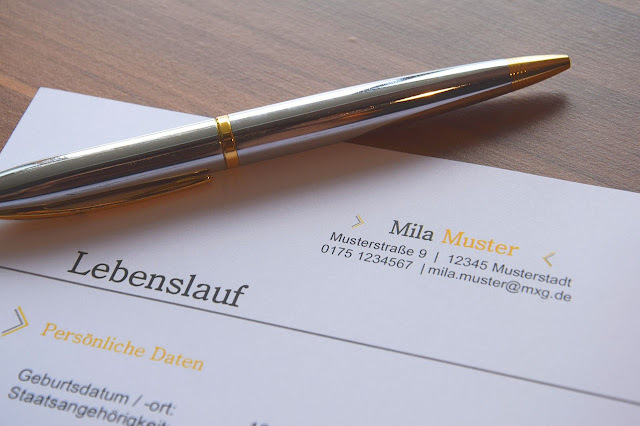 How to write a cover letter - In search of a job is very necessary completeness of the applicant data as a condition of applying for a job in a company, with a letter of application also HRD or a clear company will be easier to assess applicants from the data cover letter sent, therefore accuracy, neatness and accuracy in writing a cover letter very important. Some of the tricks and tips of how to write a letter of application is true and good. Place and date of writing. Using good and correct language. The format of writing is neatly arranged with language that is not long-winded. Letter of application should be written manually and indeed you who make it. Complete with the data required by the company where you apply for work. Attach other supporting letters such as work experience certificates. MESSAGE: The first impression of a job application letter will certainly determine the next step of your job application, just imagine if your application letter is not good, the sentence is not neat, rambling and also less interesting, I think the company's HRD will directly through your application letter without reading it let alone consider your application. This is what we should avoid.